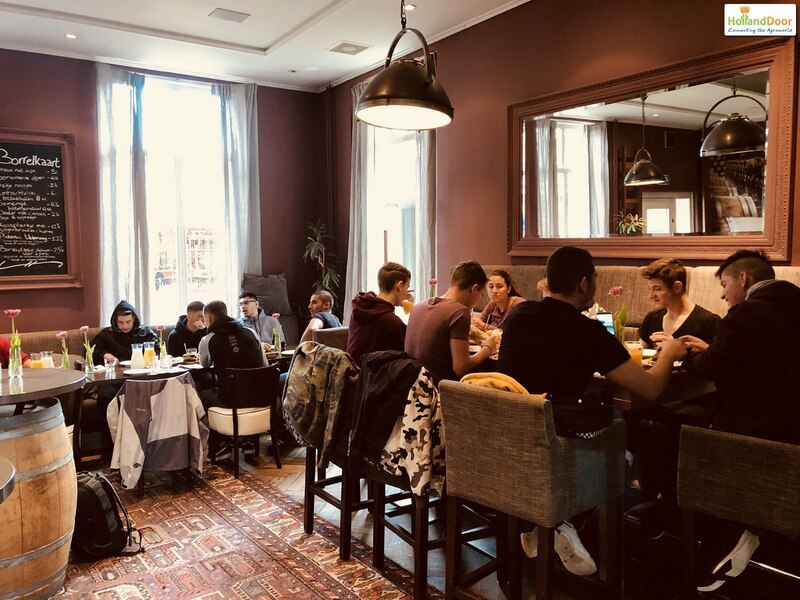 Groups of 15-18 students and their mentors of Vocational High Schools of Athens, Dafni and Piraeus visited the Netherlands for two weeks in February, March and April-May respectively. 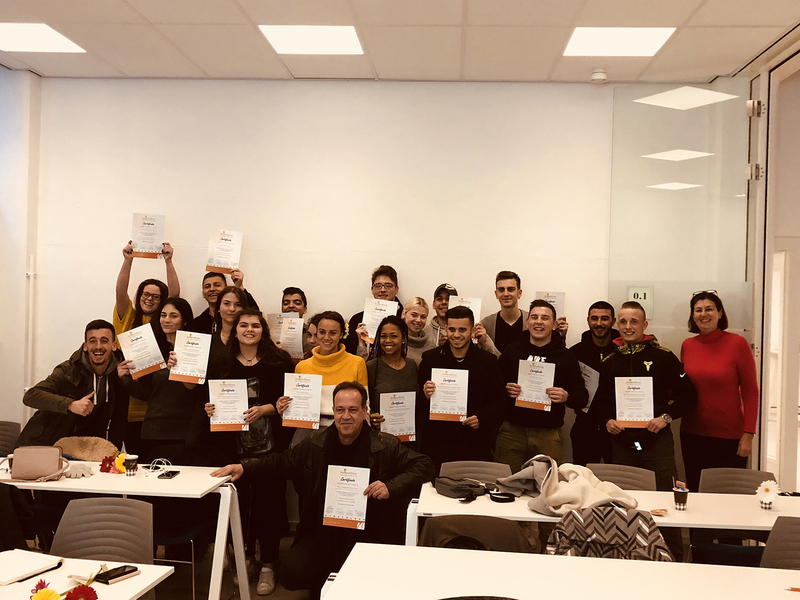 At the request of Dio Travel Agency HollandDoor organized a one week tailor-made training for the students. The second, more touristic part of the programs was organized by Dio Travel. The study tours were financed through the Erasmus+ program. In the first week, lectures were given and field visits were made. 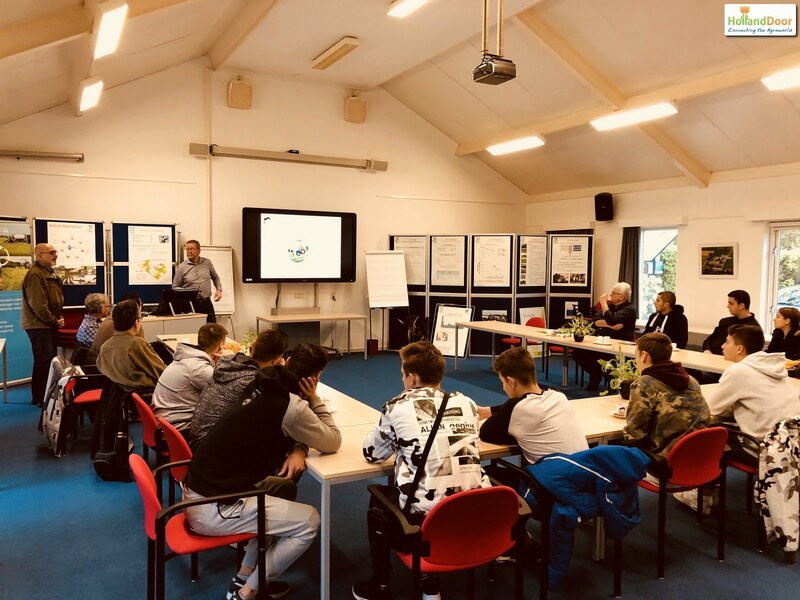 Purpose for the students from Athens and Dafni was to get exposed to Dutch Society and its high-tech greenhouse horticulture. The students from Piraeus learned about Biomass, Biogas, sustainable waste management and valorization possibilities. Improving the knowledge of the students and their insight in the topics covered, should enhance their ability to contribute to sustainable development strategies for the Greek economy.